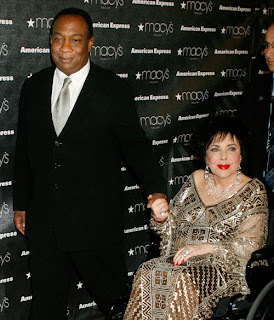 You won't believe this I guess that in her age of 79, Elizabeth Taylor is engaged to 49-year-old Jason Winters of Sterling Winters Management, according to a report from Us Magazine. Though Elizabeth Taylor and Jason Winters have not confirmed the engagement, it is no secret that they are forever in love. 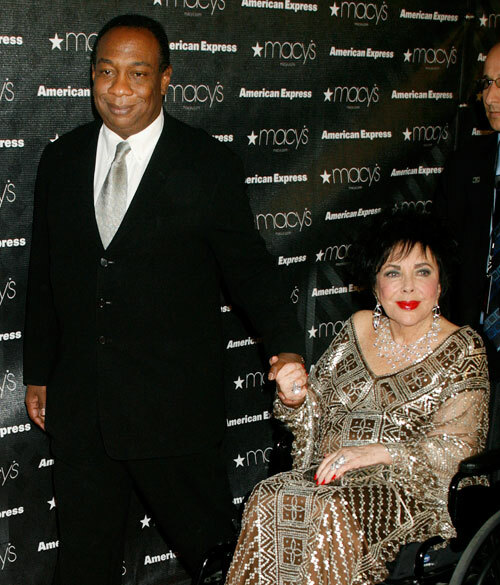 This will be the 9th time marriage of Elizabeth Taylor when the couple will hit the aisle. Elizabeth Taylor is the most beautiful faces in entertainment industry in her prime years.